We are Torbay’s #1 hub for businesses, that’s why we can help you find the best bowen therapists out there for you. 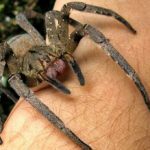 Just fill out the contact form below with your needs and we’ll pass it on to our qualified bowen therapist in Torquay who can let you know more about the treatment. Bowen is a type of treatment that consists of gentle rolling moves on the body with frequent pauses. It is generally used to help with a number of physical and physiological problems. Bowen practitioners in Torquay are able to treat the entire body as a whole or can target specific problem areas. Bowen treament is totally holistic, and more people are becoming aware of the benefits that bowen treatment brings. 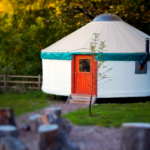 Bowen is also a gentle, relaxing treatment which is suitable for aduls and children. 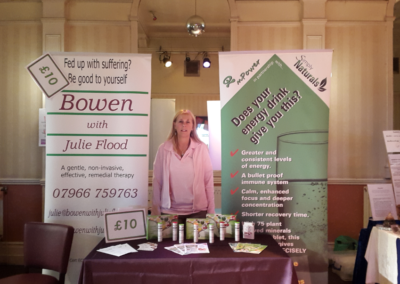 This is the Torquay Online page for bowen therapy. All practitioners on this page are fully qualified and have positive reviews from their previous clients. If you run a Bowen service in Torbay and you don’t find yourself on this list, worry not. Get in touch with us and we’ll discuss adding you to it. If you are on here and would like to expand your listing to include things such as reviews, address, website, Facebook etc then we can also help. Send an email to editor@torquayonline.com to see what we can do for you. 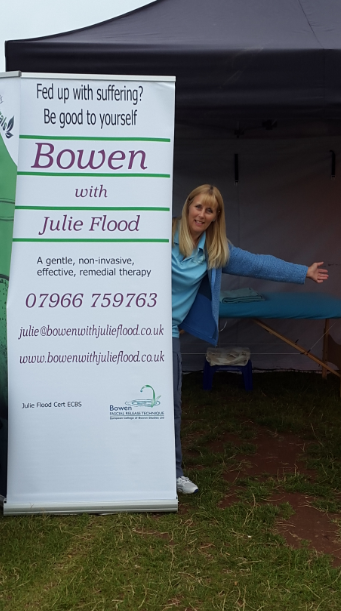 Julie Flood is a qualified Bowen therapist in Torbay. She has built a strong client base and an excellent reputation for her treatment within the Torbay area. She has been praised for her knowledge and attitude, and is happy to answer any of your questions relating to Bowen therapy. Get in touch with her using the details above, either on the phone, through Facebook or through her website. Bowen is a fabulous treatment that keeps me mobile. Julie is an amazing person, her knowledge and attitude help me in so many ways, can’t recommend her enough. After spending years going to an osteopath and a chiropractor to try and sort out a problem with my shoulder, I got recommended to go to Julie for some Bowen. Leading up to this I was waking each morning with burning pain in my shoulder and numbness down my arm and into my hand! I would also get numbness whilst using my computer at work and doing normal every day stuff! After one session with Julie, this had cleared up. I would highly recommend anyone to go and see her. 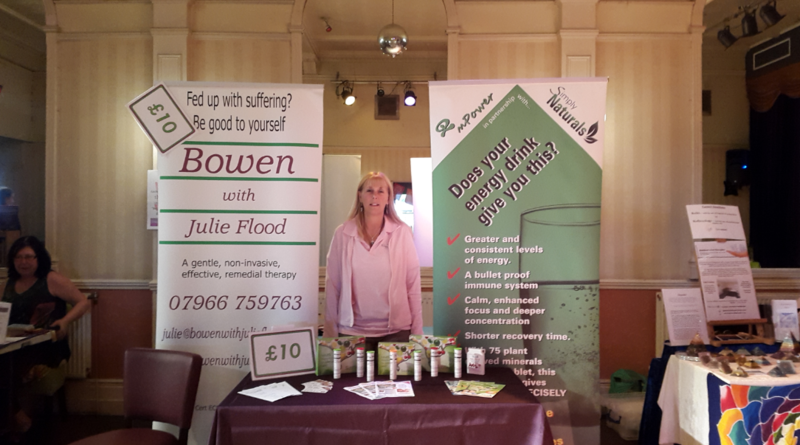 Just had my monthly Bowen treatment with Julie. It definitely helps the arthritis in my knees and makes me feel very relaxed after a couple of days. I make sure that I have treatments regularly to maintain my health.